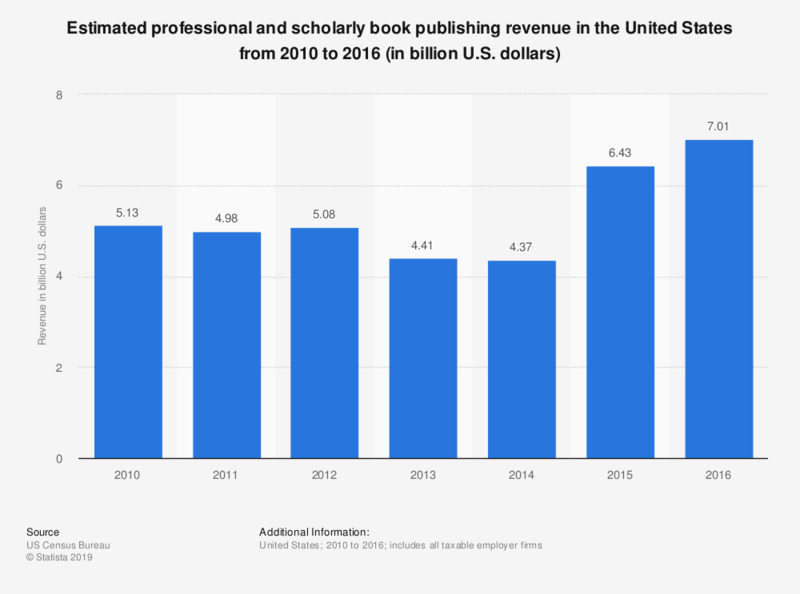 The timeline presents data on professional and scholarly book publishing revenue generated in the United States from 2010 to 2016. In 2016, the revenue amounted to 7.01 billion U.S. dollars. How trustworthy do you consider articles in academic publications?